An updated edition of this complete first course in English for business. 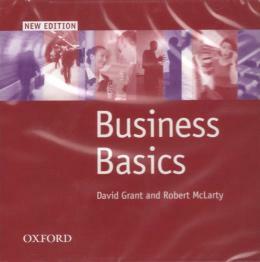 Business Basics now leads on to Business Focus - the new course for pre-intermediate Business english students. all four levels. New information gap activities throughout each book.